On November 21, 2018 Partner at BLC Law Office Mr. Giorgi Batlidze participated in Forum “Capital Market Law Development Prospects in Georgia” organized by the Center of Law and Economics with support from TBC Capital. 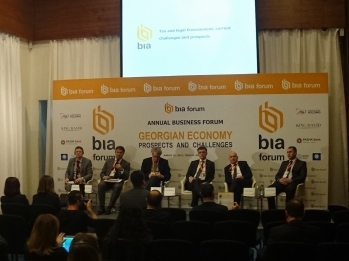 The forum aimed to bring discussions on prospects of capital market law in Georgia, deficiencies in this field and actual legal-economic issues. The forum will lay the foundation for the interdisciplinary research in the capital market, where the banking sector, financial institutions, private companies and domestic and foreign educational and research institutions will be actively involved. On 28 September 2018, BLC Law Office hosted a welcome reception for its clients and friends. The event was organized to present our new office to our long-standing clients and the newcomers. We also announced our pro-bono project in support of Georgian National Canoe Federation. The reception provided great opportunity for every attendee to meet new colleagues, as well as catch up with old friends in a relaxed atmosphere. 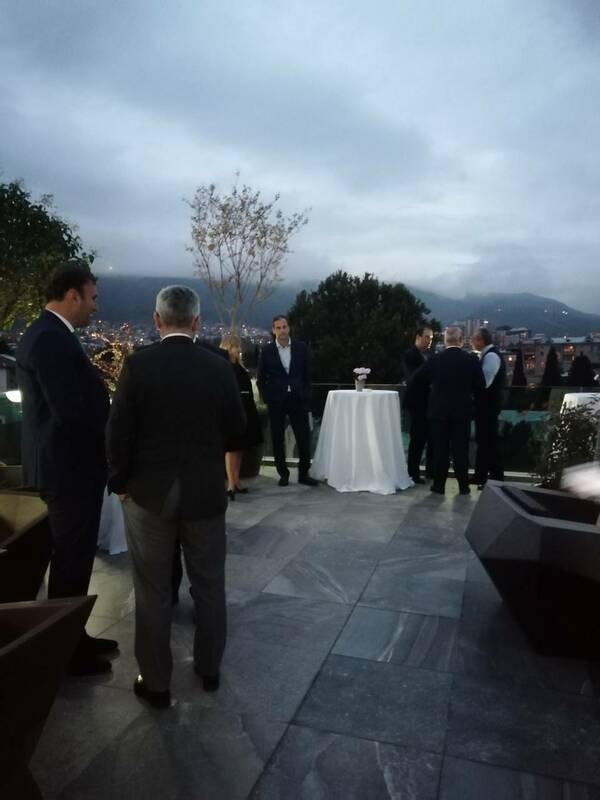 We all enjoyed drinks, live music and stunning view from the terrace while building and strengthening professional and social network. As to the official part of the reception, the Memorandum was signed between BLC Law Office and Georgian National Canoe Federation on free-of-charge legal support of the Federation for the development and promotion of this Olympic sport in Georgia. Alexander Bolkvadze met Minister of Energy Ilia Eloshvili together with the representative of the world's leading company in the Commonwealth countries of Independent States - "EDF Group" - Mr. Luck Shermer on October 31st.They discussed energy potential of Georgia and future prospects of cooperation. The French company "EDF Group" implements power generation, as well as the service and operation of electric networks. 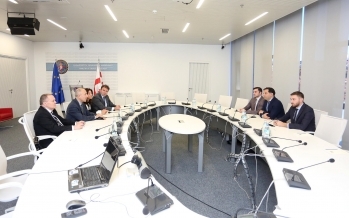 On October 30th our Partner, Alexander Bolkvadze held a meeting with First Deputy Prime Minister Dimitri Kumsishvili together with representatives of the British Investment Fund CapEthica Investment Fund (CIF). 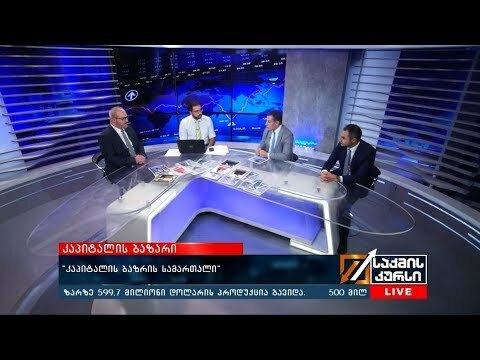 They reviewed the economic situation of Georgia and discussed about the ongoing and planned economic reforms and decisions of the government, which aims to improve the business environment. In addition, the meeting focused on specific investment projects. It was noted at the meeting that CapEthica Investment Fund plans to implement large investments in Georgia. 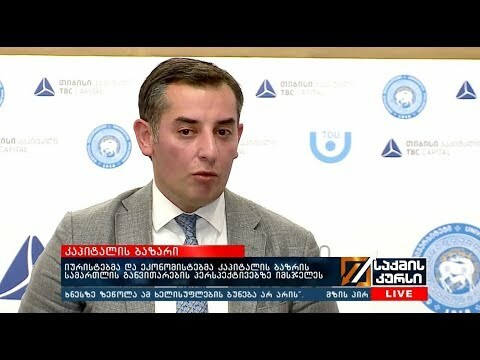 On March 20, 2017 Partner at BLC Law Office Alexander Bolkvadze participated in Business Forum “The Georgian Economy – Prospects and Challenges” organized by Business Information Agency (BIA). The event was held in Tbilisi, at Radisson Blu Iveria. Mr. Alexander was one of the speakers, who gave a speech regarding the legal environment in Georgia. “The legislation that regulates business activities is acceptable. Though, the economy is not developed properly. The legislation defines the prospects of development in the country"- he stated. The participants focused on the issues such as infrastructure projects, economic growth, financial markets, development of venture capital and credit ratings. The forum was attended by the local businessmen, as well as the representatives of various international financial institutions.In frame of B2B meetings the Georgian companies made presentations of their projects and discussed the perspectives of cooperation with the foreign investors. 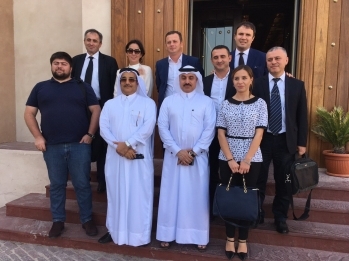 On October 4-6, 2016 Partner at BLC Law Office, Alexander Bolkvadze attended Georgia-Qatar business forum, held in Doha, Qatar, at Qatar Chamber of Commerce and Industry. Business Forum opened with the speeches of the leaders of the chambers from both countries. The event was attended by the members of the business delegation from the investment agency and other Georgian companies. The forum was attended by over 20 representatives of the business sector, who are interested in investing the funds in Georgia. Alexander was one of the speakers at the forum. He made a presentation regarding the legal framework of the Georgian market.